We aspire to be a local leader in social housing, upholding our core values to provide quality in everything we do. We continually strive to improve, seeking and embracing new ideas to best serve our tenants, and monitor our performance so they can review how we’re doing. We want our tenants to benefit as much as possible from the money we spend. 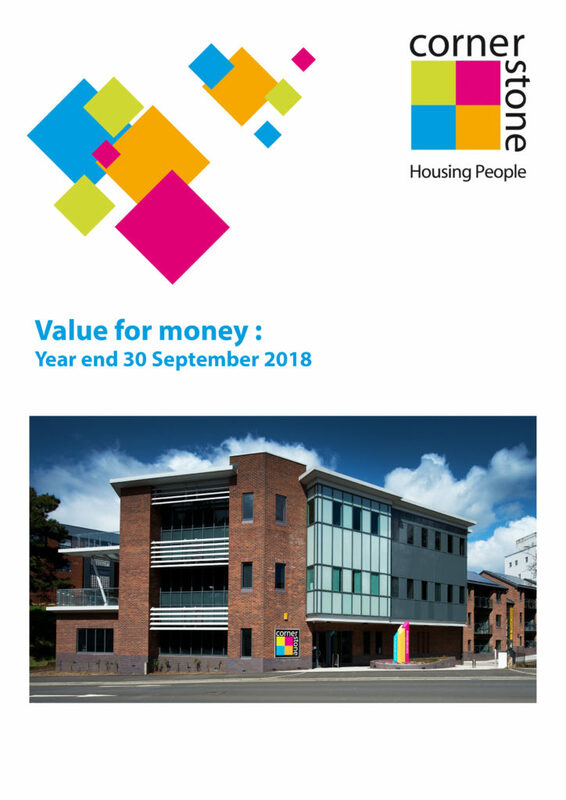 Our regulator, the Regulator for Social Housing, thinks so too and asks us to publish a report every year on how we deliver value for money. We are always keen to learn what our tenants think about the services we provide and send out an annual survey so we can better understand our performance. These results are published each year in a report for our tenants. Join our tenant ‘Performance Panel’ as a volunteer and have a real say in the way that your homes and neighbourhoods are managed. Click here for more information.